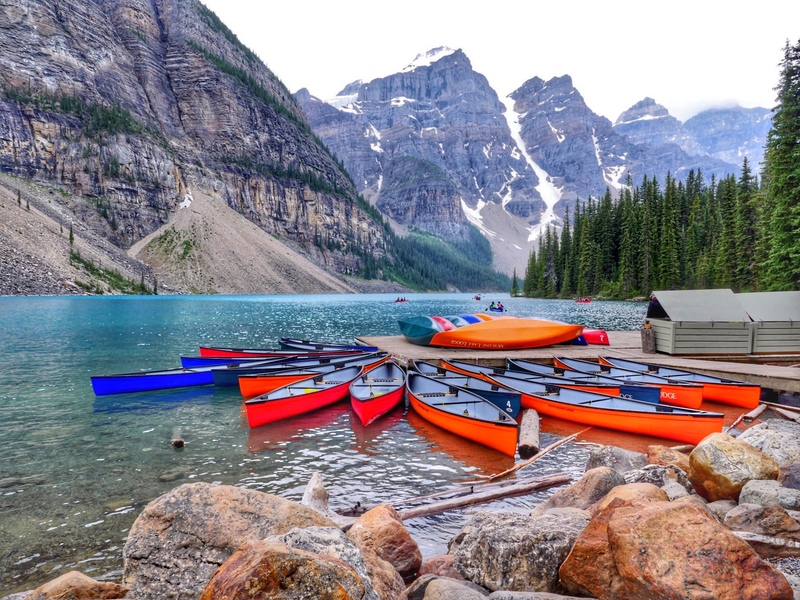 As a Torontonian and a Beacher, I always love to show people around my neighborhood. Around this time of year, I also like to tell you what the best restaurants are for people checking out the neighborhood now that the weather is nice. 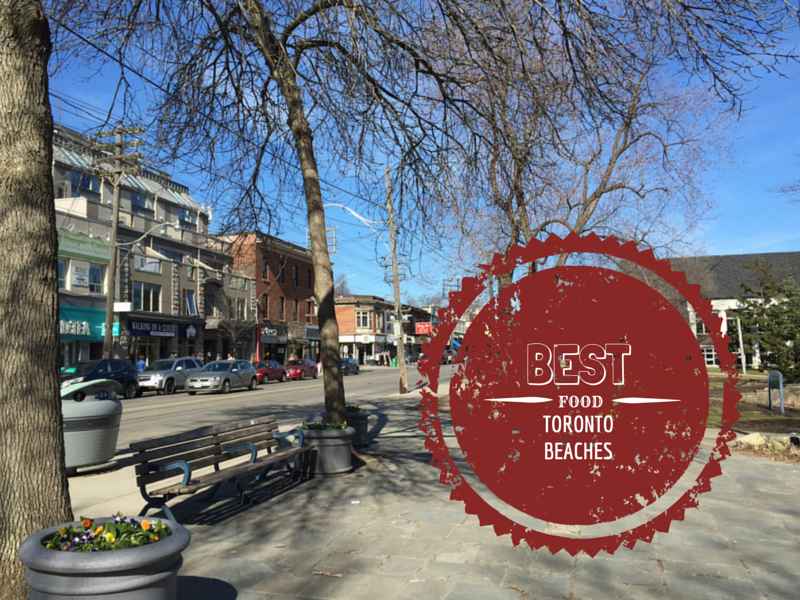 So without further ado here are the best restaurants in Toronto Beaches for Summer 2015. 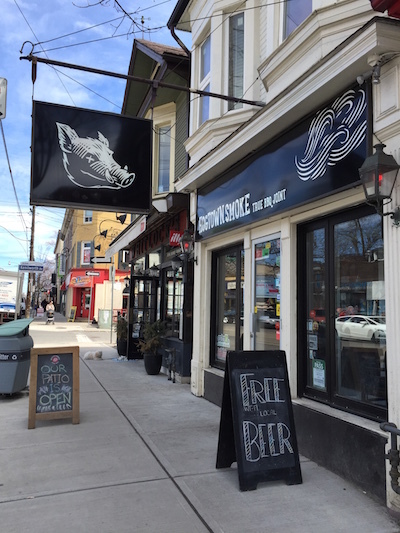 Hog Town Smoke opened in the Beaches last year bringing a new vibe and great food to this neighbourhood. The Southern Brunch on Sundays from 10 am to 1 pm is a foodie’s dream. The deep fried poached egg is a favourite and the brisket hash skillet is the epitome of brunch offerings. Central to the Beaches or Beach as locals call it, the Green Eggplant has a huge menu with tons of brunch options and kid friendly dishes. Eggs are almost always perfectly cooked and the waffles are not to be missed. Expect a lot kids. There are a lot of places you can get cheap eggs in the Beaches. The Goof wins for consistency and because you get charged by the egg. Don’t want to pay for a 3 egg special? Head to the Goof for breakfast under $5. 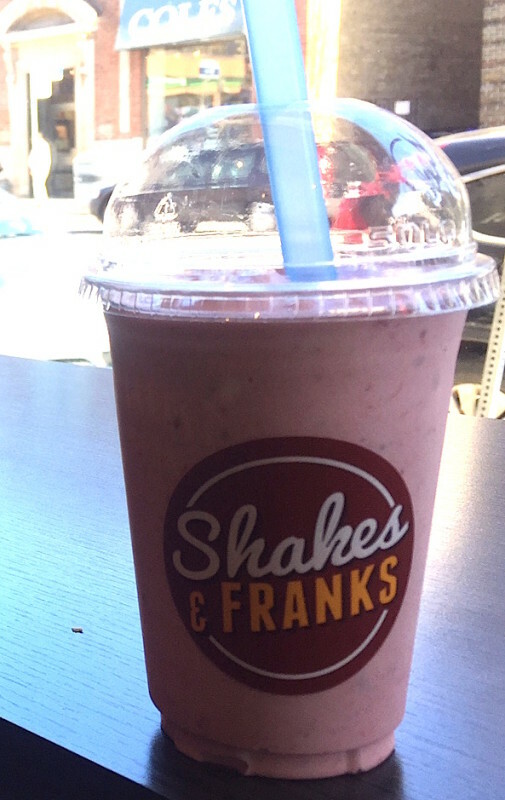 New to the Beaches, Shakes and Franks offers the best milkshake I’ve ever tried. Add that to killer poutine and Nathan’s hotdogs with all the fixings and your meal is more than complete. Although West of Woodbine Avenue doesn’t always make the cut as the actual Beaches, its worth heading to Casa Di Giorgio for huge thin crust pizzas that will delight the pickiest of eaters. Not too far from Little India, Beachers know good Indian food and choose Cinamon Indian Bistro when staying local. The small restaurant has a cool feel too it and locals know to skip the buffet, order off the menu and request the house made hot sauce. Frankly there’s better places than the Beaches to eat Chinese food. If you must, locals choose between Garden Gate Restaurant and the Honey Bee. With huge glass windows looking onto Queen and a great selection of appetizers, mains and kids meals, its not hard to see why Green Basil is a local favourite. The Thai Toast is particularly good. Balmy Beach Club has one of the only two patios on the actual beach. Plus the drinks are ridiculously cheap. There isn’t always food service and if you aren’t a member you will need to be with one. Just remember I didn’t say the best food. Frankly, the beer is cold and there is ample room on either side of the restaurant to see who is out and about on Queen Street East. Plus, the north side of Queen Street location means better sun exposure. Located at Kingston and Queen, Murphy’s Law is home to 3 patios including an awesome roof top patio with view of the lake. It’s a little outside of the main Beaches strip but the food is worth it. Locals prefer the Irish offerings but also go to share huge plates of nachos. 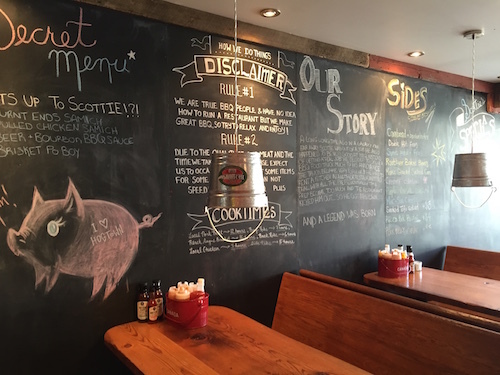 Whether its brunch, lunch or dinner, Hog Town Smoke is definitely the best food in the beach. The food is quality fresh-made bbq goodness, the vibe is great indoors and they now have a great back patio. You don’t have to take my word on how good the food is- the Food Network’s You Gotta Eat Here! wrapped up filming an episode in Hog Town Smoke last week. Bypass the pricey gelato place and franchised frozen yogurt joint and keep heading east where locals line up to eat at Ed’s Real Scoop. Ed is there himself daily making fresh ice cream, gelato and sorbet. To save you frustration, I tried most of them and the Sweet Cream is the best flavour. These are some of the best cookies you will ever have. 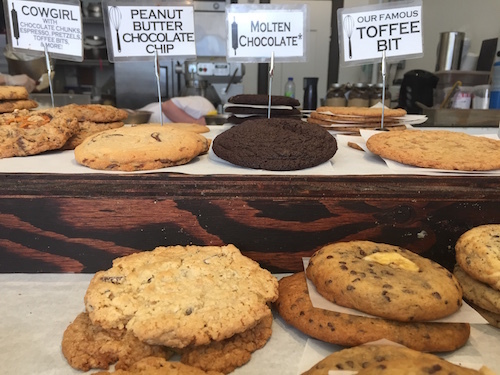 Try the Cowgirl cookie with chocolate chunks, toffee bits, pretzels and more. They make a killer Ice Cream cookie sandwich in Summer which is the one time you may want to stray from Ed’s Real Scoop. In a new location more central to the Beaches, Life Is Sweet is the best cupcake around. Choose from minis or full sized and a huge array of flavours. No other beaches cupcake is as good. For fresh baked goods like bread, chocolate croissants and the best Parisienne ham sandwiches you’ll find in Toronto, there is no other bakery like Zane. All baked onsite by the owner, this bakery is a labour of love and you’ll taste it in every bite. Beachers love the Remarkable Bean and its been around as long as many people have lived in the neighbourhood. The coffee shop roasts all its coffee onsite and has a fair range of muffins and scones to compliment whatever bean you choose. To find out what the fuss is about, try a savoury muffin; life changing. 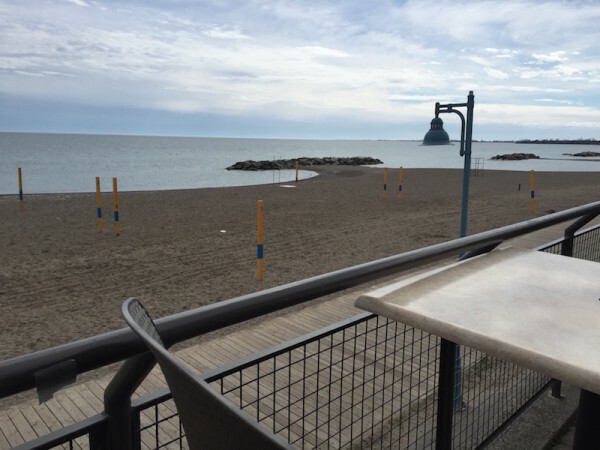 Want to Try the Best Restaurants in Toronto Beaches on Solo Mom Takes Flight? 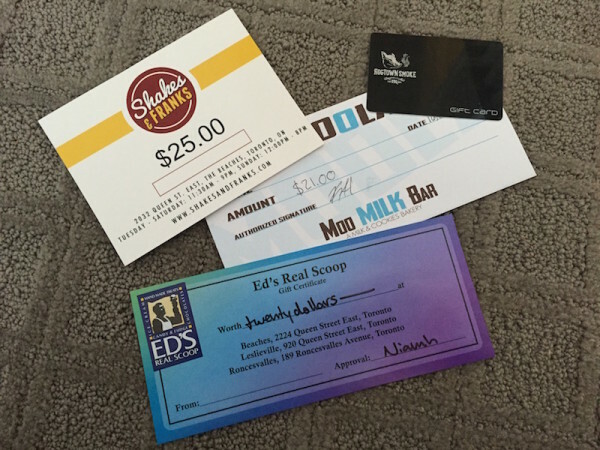 $20 Gift Certificate for Ed’s Real Scoop. Enter Here Before May 2nd, 2015! I’m voting for Shakes & Franks!!! YUM!! Great contest and amazing review of this Awsome hood !!!! Love the beach !!! What about Vivetha? Amazing brunches! I think you know what one I want to eat at. Wonderful Article!! Beautifully written & completely accurate! Thanks for this exciting opportunity to win these delicious prizes! Very helpful! Soo excited to try all the Places you have suggested!! Buds has the best coffee for sure. And no mention of Sauvignon? The only decent restaurant in the Beach? Hogtown Smoke needs to improve their Fries game big time. Nasty, greasy goo.